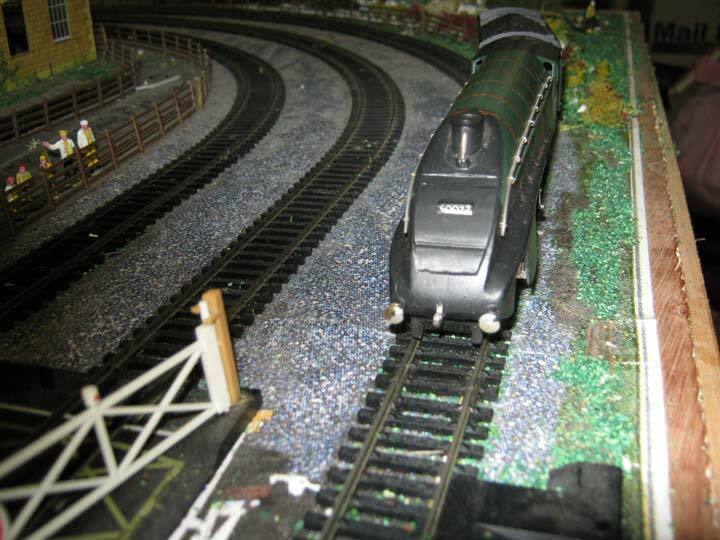 My name is Grant and I have been very interested, for many years now, in old vintage Toys, Model Railways and all Military related items. Over the years some of these vintage toys and items that have interested me have become very collectable, scarce and hard to find, and in some cases quite expensive. I have therefore decided to set up this website to enable people to cash in on items they may have and not want anymore and for others to hopefully buy items they have been looking for and want to collect. A very basic principle i know, but one which satisfies both parties. If you don’t see what you are looking for, get in touch and I will do my best for you. Have you recently cleared your house and come across a collection of vintage items or selection of toys? Are you looking to cash in on your items or collection? Looking to offload your collection for cash asap? Need some advice? Unsure what to do next? >> Guide to selling to us? 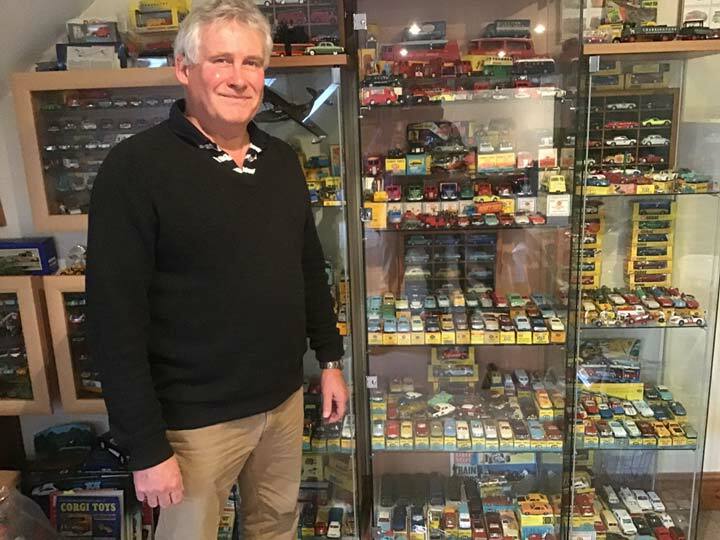 Aquitania Collectables can personally come and visit you and give you a personal valuation, as a group of enthusiastic collectors covering all areas of the UK, one of our team can travel to view and discuss your situation. For further information please check out our full list of valuation services alternatively please contact Grant for advice on 07901 656804. Unsure? Need some advice? Found a collection and do not know what to do next? I can travel to all areas of the UK, I can personally come and visit you and give you a free valuation, for further information please contact me. 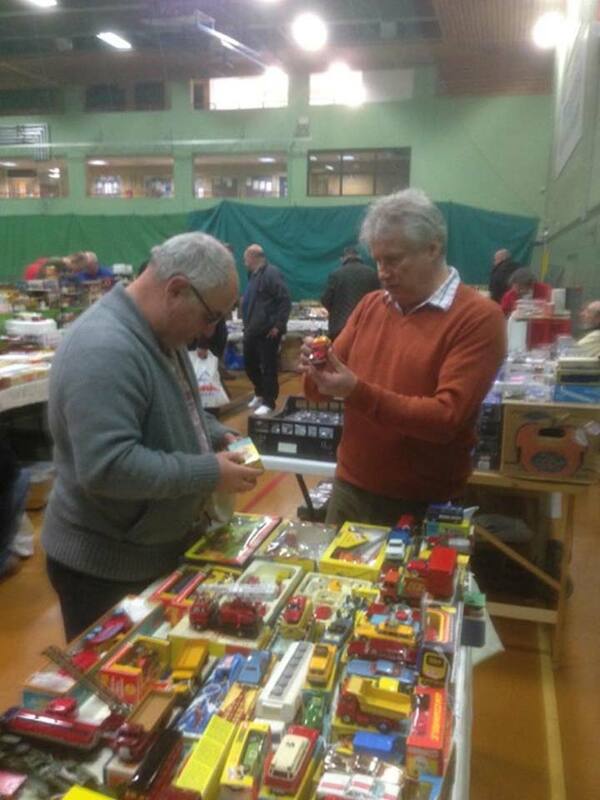 With an extensive knowledge everything model toy related, our team can help you out. Check out the fresh photos on our Instagram. Keep up to date with new toys, latest events we will be attending on facebook.